More behind the scenes photos from today’s event at the Long Beach Grand Prix. 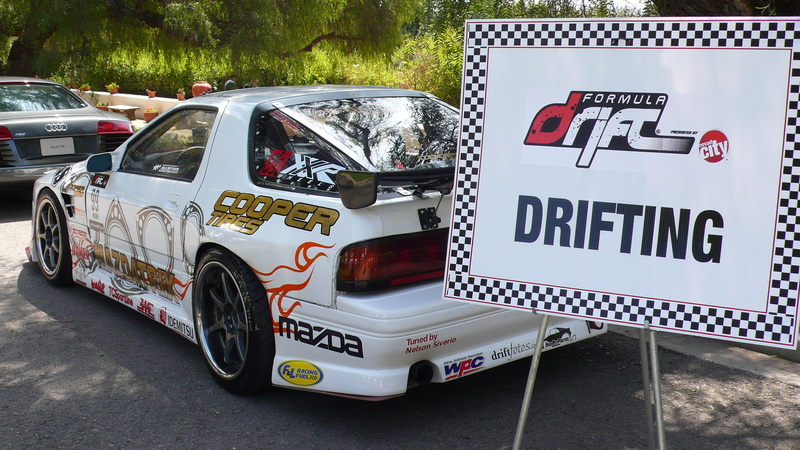 Formula DRIFT held the first day of the Team DRIFT competition today with qualifying taking place today. Drift Alliance (Angelo, Gittin, and Forsberg) qualified first and Team CSC (Conrad, Sam, and Casper) came in 2nd. 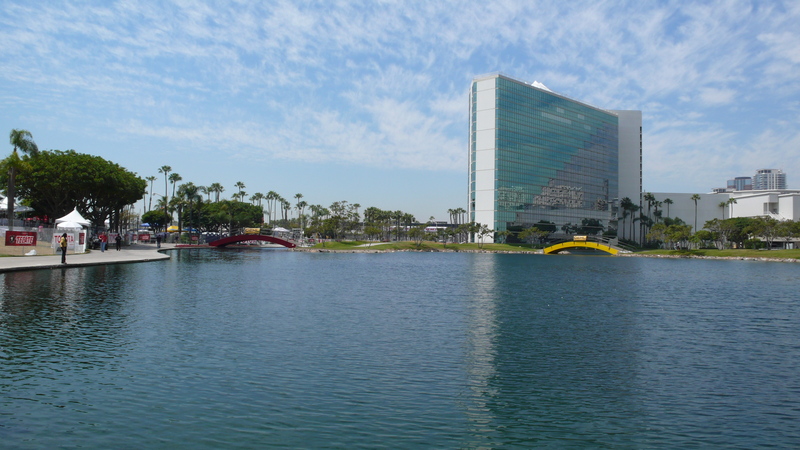 We are live at the Grand Prix of Long Beach. Here are some photo highlights from the day. After the Team Drift Practice the Formula DRIFT vehicles went to the Pike in Long Beach to display their cars and sign some autographs. Just got back from track and it’s looking to be another crazy weekend. 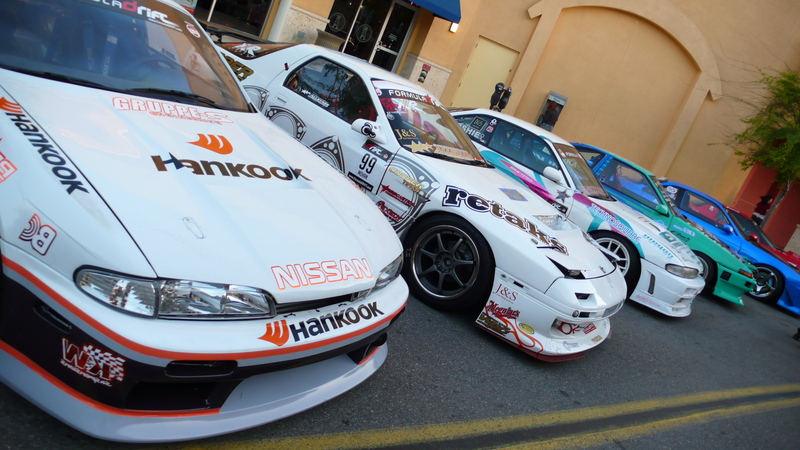 The Team Drift teams are in full force and ready for action. 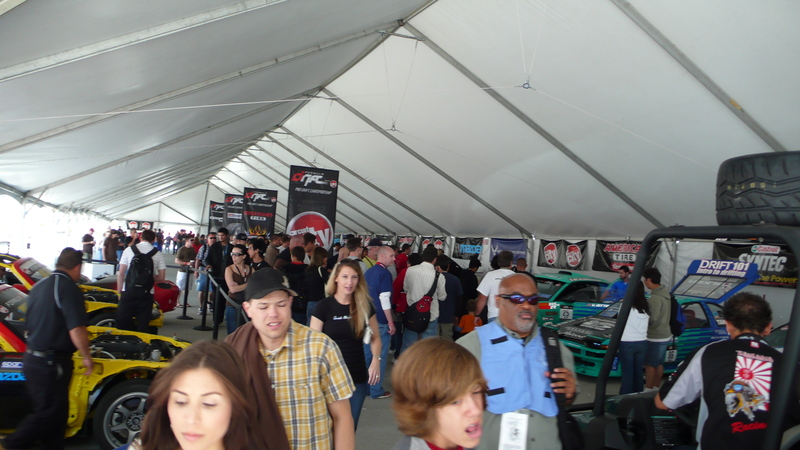 Formula DRIFT was invited to the Toyota of Long Beach’s Grand Prix Media Luncheon today. 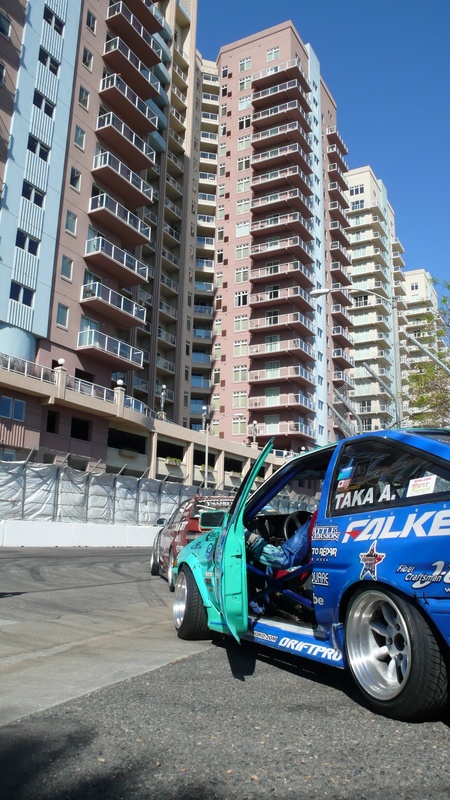 FD drivers Kyle Mohan (Long Beach local and 4th Place RD 1) and Chris Forsberg (RD 1 Winner) were in attendance. Kyle’s Mazda RX-7 was displayed among the other LBGP cars. After a few media interviews we were treated to a nice lunch. Kyle and Chris were honored alongside the other drivers. After lunch all the drivers took a group photo to remember this historic occasion. Both drivers will participate in the Team Drift event this weekend.